Yeah, well, that's just like, your opinion, man. 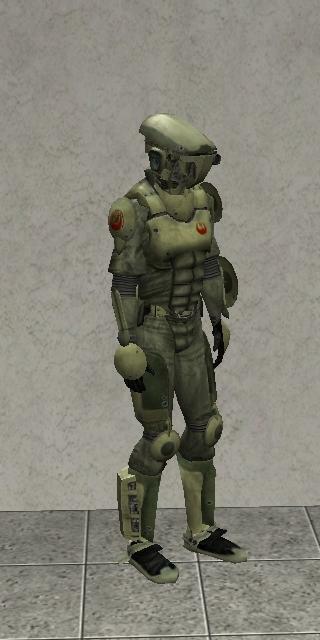 This mod for Star Wars Galaxies fixes the colour of the Rebel assault armour bicep. 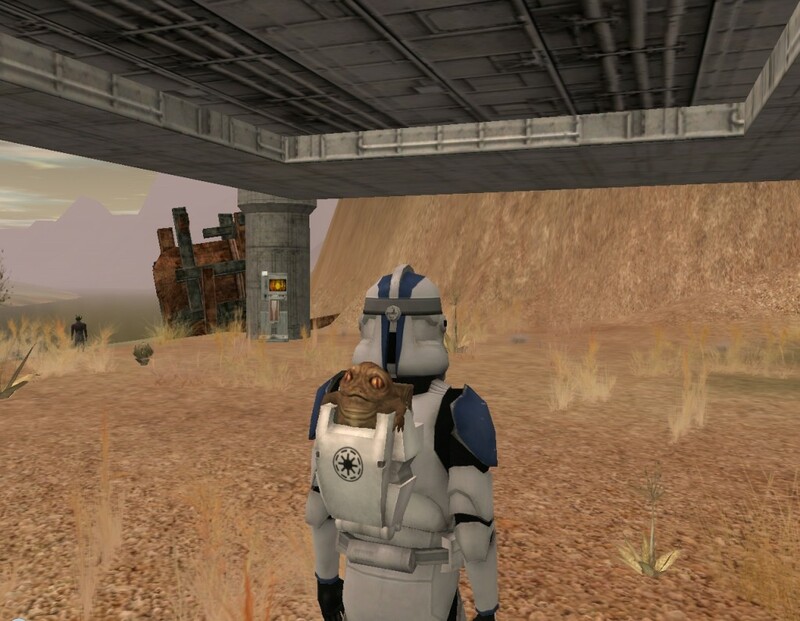 Copy the texture\ directory to your SWG install directory. 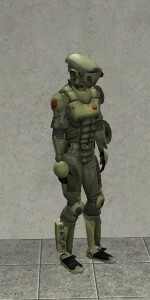 Designed for Star Wars Galaxies. All content created by Peltarius. Anyone is free to use my work as long as I am credited. 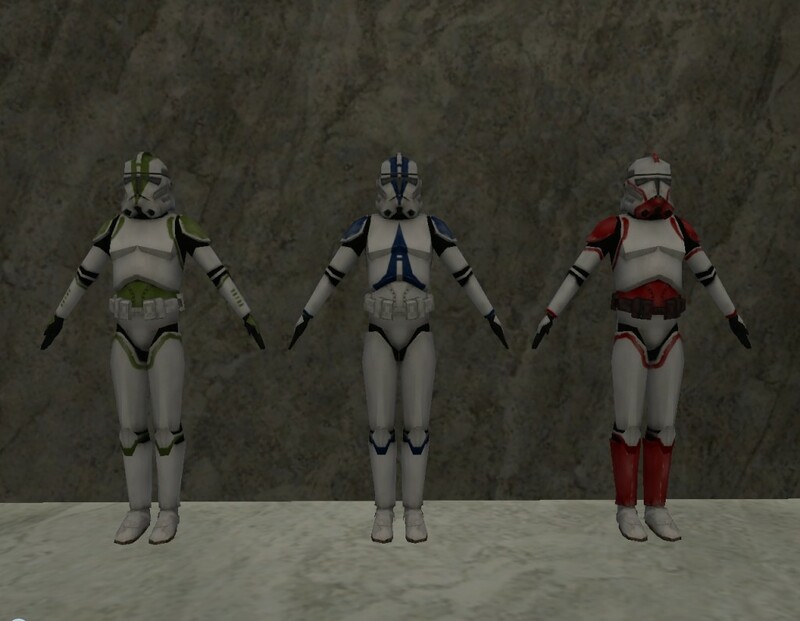 This mod for Star Wars Galaxies changes the three clone trooper armour sets to look closer to the colours and designs seen in Star Wars: Revenge of the Sith. Copy the clientdata\, palette\ and shader\ directories to your SWG install directory. This mod for Star Wars Galaxies changes the Galactic Moon Festival Backpack to a Grand Army of the Republic one. It still has the Huttlet in, but it now matches the backpack seen in Star Wars: The Clone Wars.